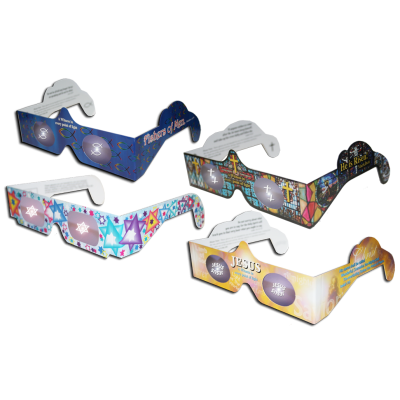 Eye Witness - Eye Witness Glasses transform any bright point of light into inspirational images delighting people of all ages. 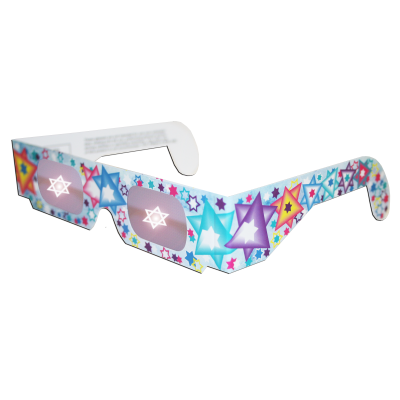 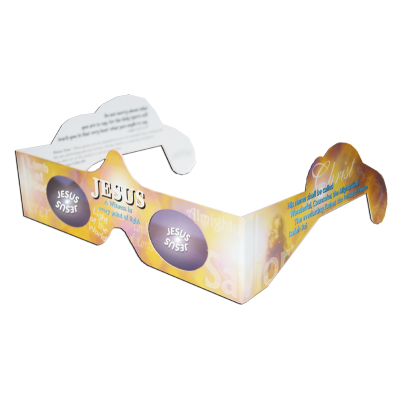 Eye Witness Glasses are brilliantly printed in full color with Scripture and easy to read directions on the back. 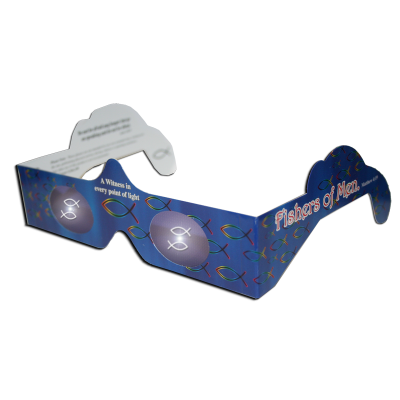 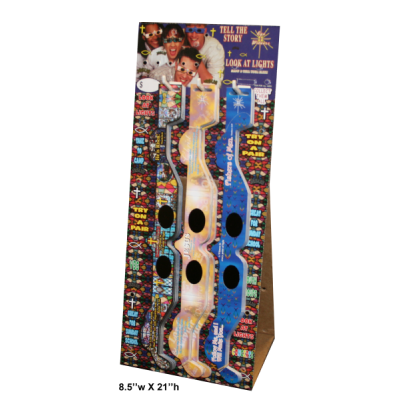 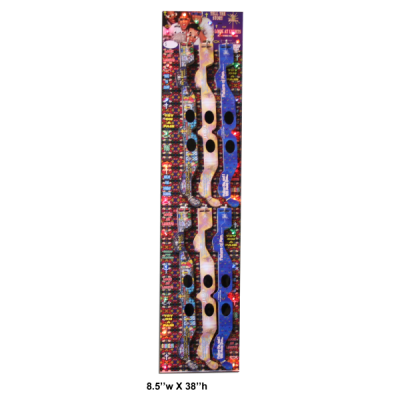 Eye Witness Glasses are easy to sell with our interactive point-of-purchase display! 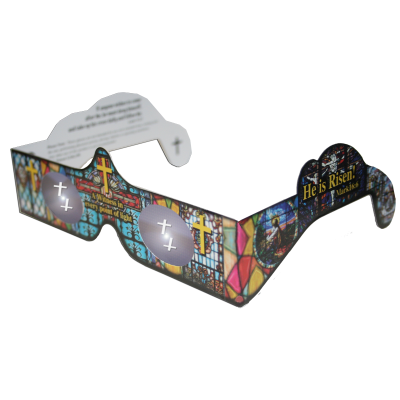 Your customers will buy Eye Witness Glasses for Sunday school, youth groups, Vacation Bible School, concerts, church camp, and parties.